Seapoint Farms offers a variety of NON-GMO snack that will take the guilty pleasure away. Started out in 1196 by Kevin and Laure Cross. 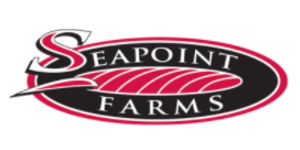 Seapoint Farms was created in 1996 by Kevin and Laura Cross. 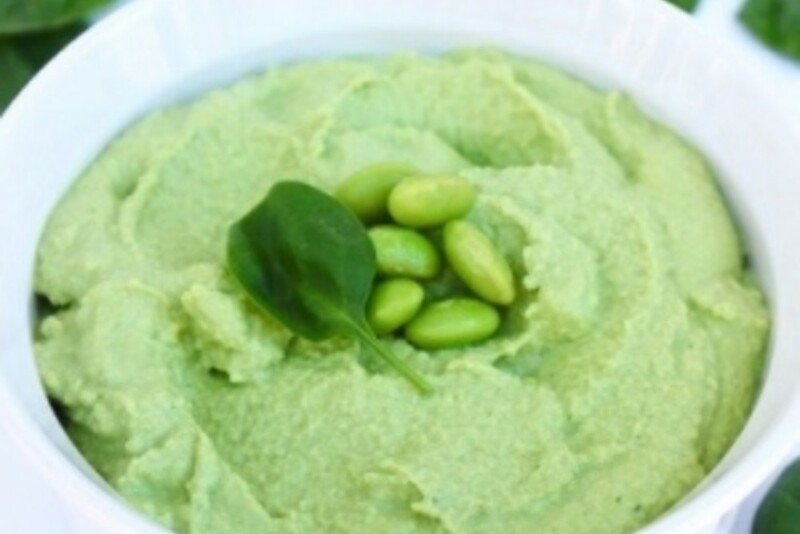 From the start their mission was to create NON-GMO snacks and now are the largest producers of edamame. 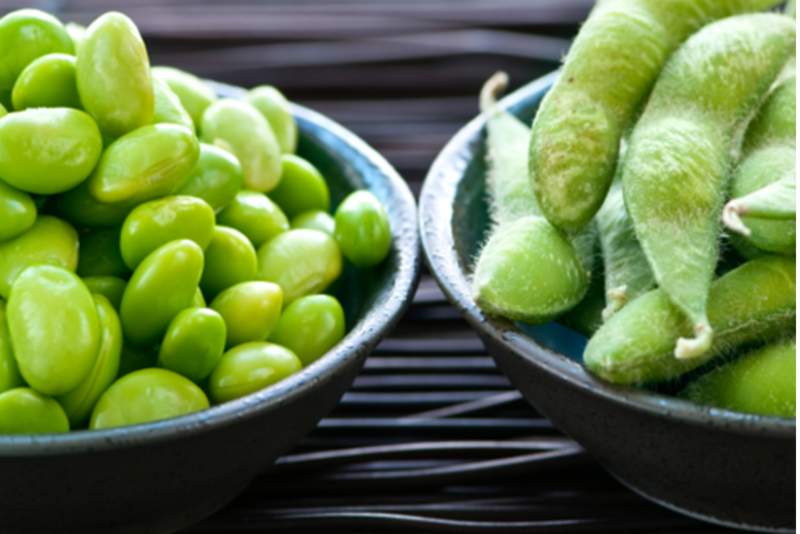 They are dedicated to producing edamame that is healthy and safe for all consumers. They strive from providing public education and awareness of the health benefits of soy protein in diet. 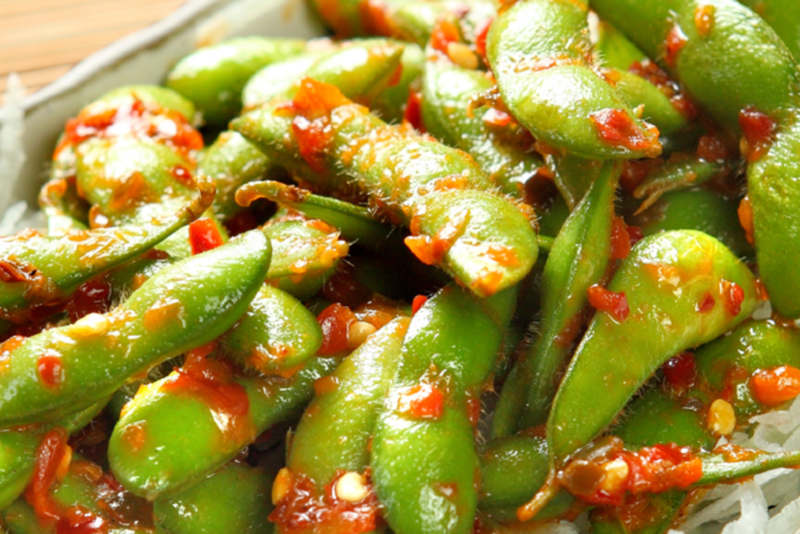 Not only do they produce edamame but they have also branched off and produced snacks that are healthy and gluten free. They pride themselves on the healthy lifestyle they are making for many Americans and we are happy to have the as one of our suppliers.